Joe Bonamassa – Pedal Effects Defined! 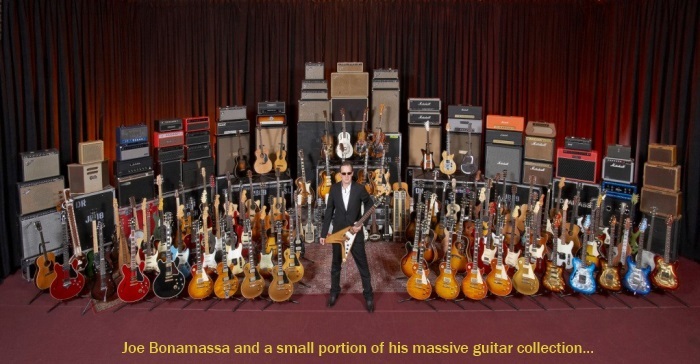 In the never ending search for the great pedal…here are a couple of videos of Joe Bonamassa (including a vintage one from about 30 pounds ago!) where he explains his favorite effects. 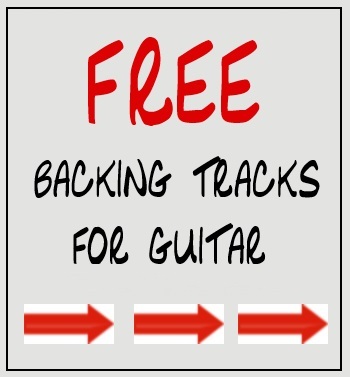 They are excellent explanations of the desired sounds and the pedals he uses to create them. Watch Joe describe the following effects: Leslie, Boss DD-3 Delay, Carl Martin Hot-Driving Boost, Reverend Drive train II, Uni-Vibe, Octavia, Tremolo, Fulltone Octafuzz, T.C. Chorus, Wah-Wah, Line 6, Tube Screamer, Whirlwind Phase, Way Huge Pork Loin, Fuzz Face, with a few tips and secrets thrown in.